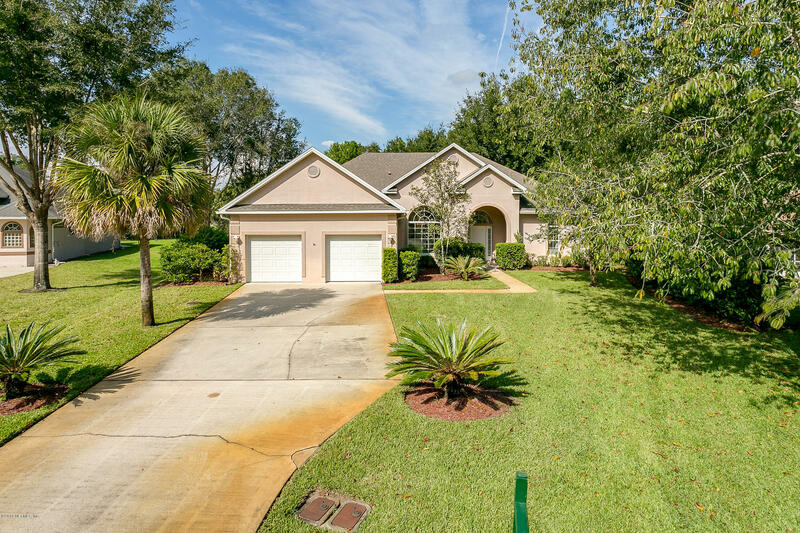 Soaring, vaulted, 10+ FT ceilings throughout, w/an open, light & bright floor plan on 1/2 acre cul-de-sac lot in the desirable gated Oakbrook community. 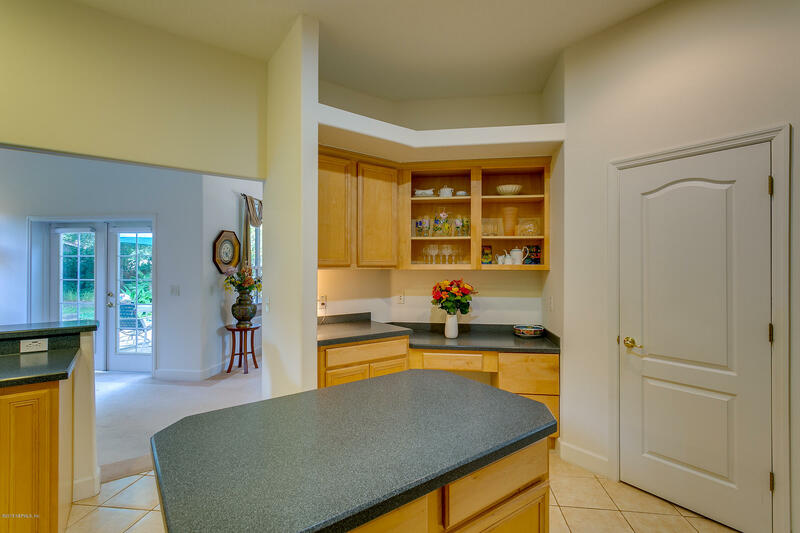 Highly-valued Concrete Block Construction. 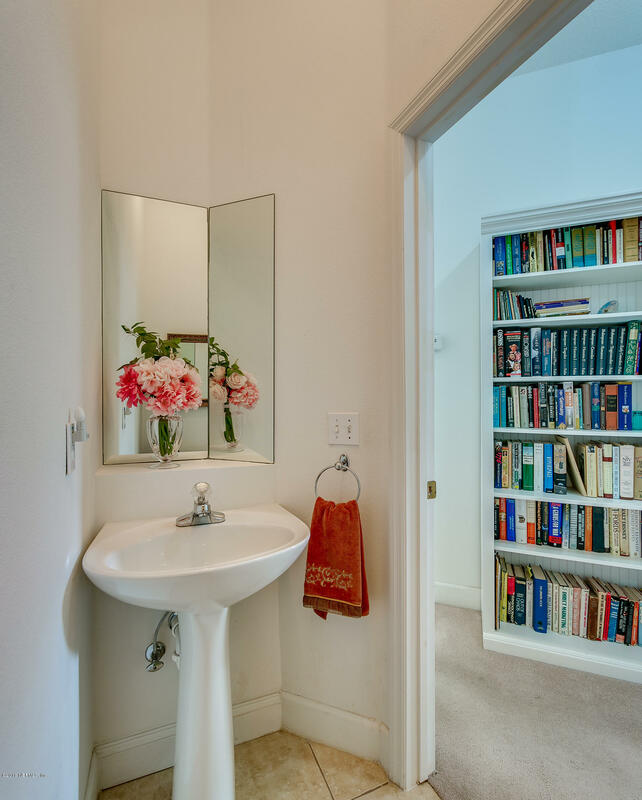 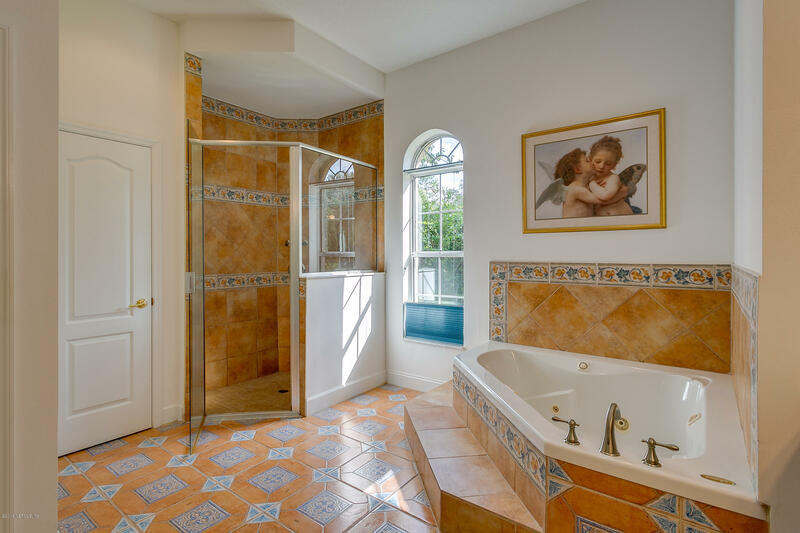 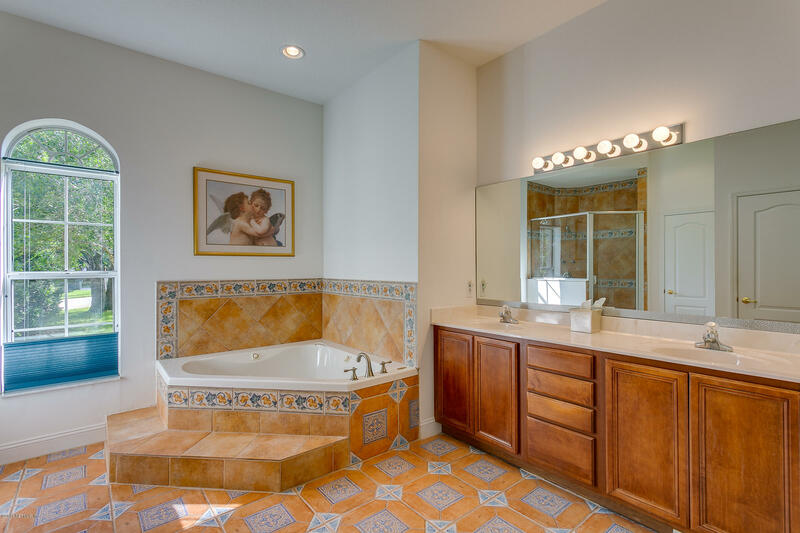 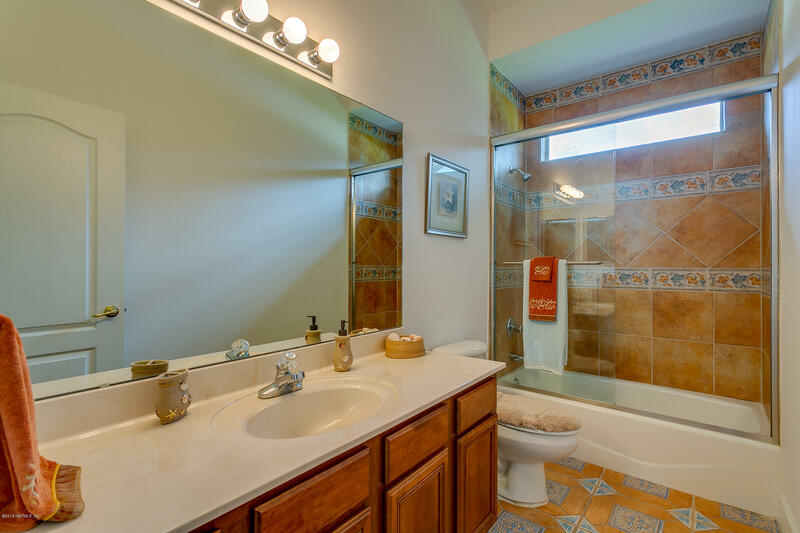 Fabulous (Big) master suite boasts gorgeous imported Spanish tile (also in Guest Bathroom), jetted tub, double vanity, his/hers closets. 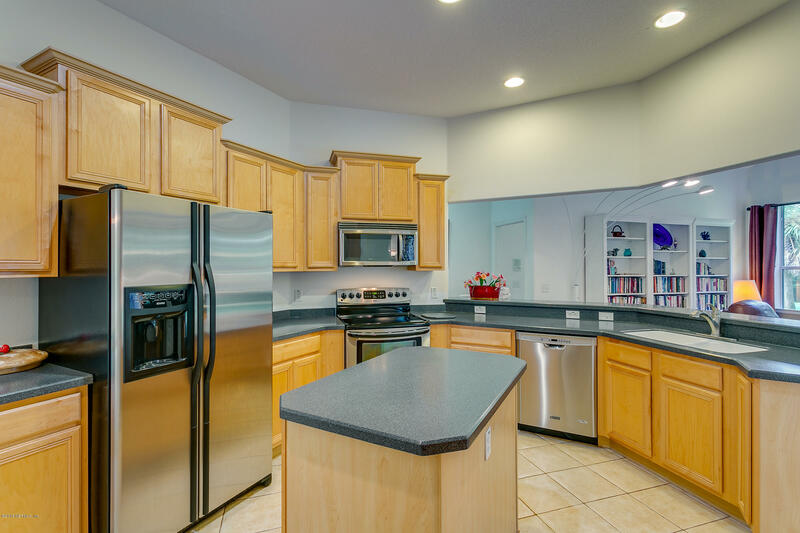 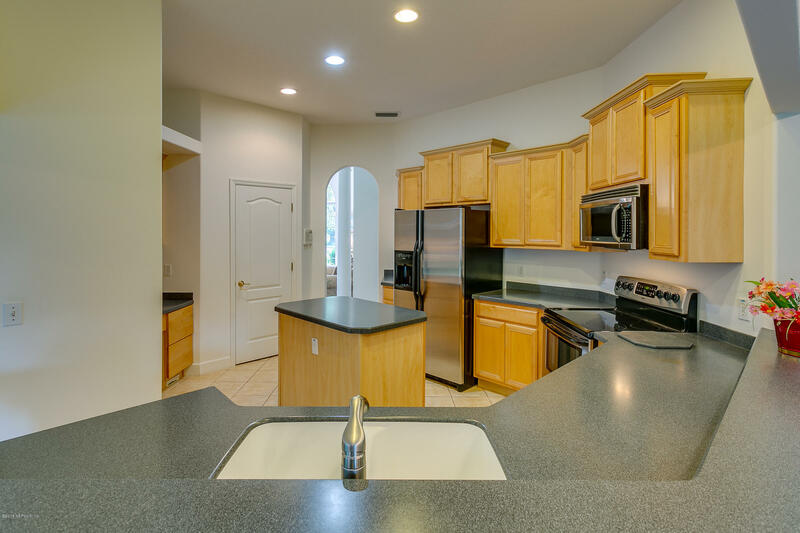 Chef's delight kitchen w/powered island & ss appliances, family room w/French doors opening to tiled patio & huge, private backyard w/mature, easy-care landscaping and plenty of room for a pool. 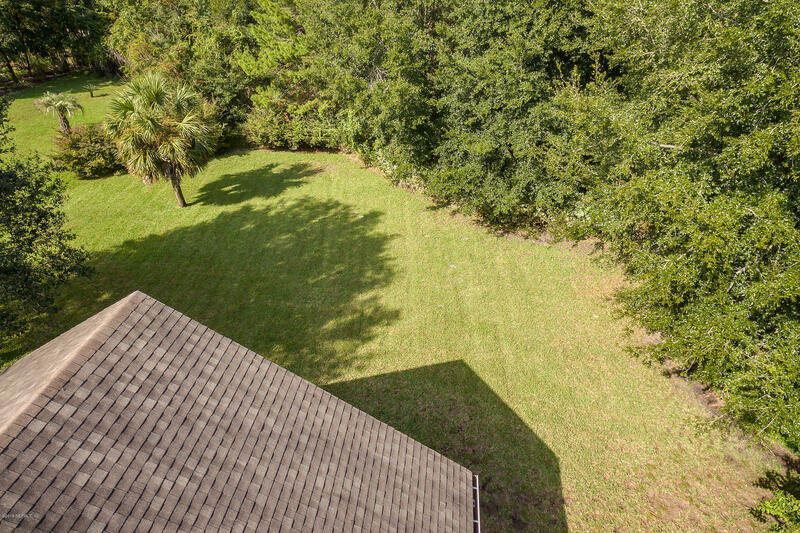 Extras include whole-house generator, deep well-fed irrigation system, central vac, intercom, high & dry lot at above 30 FT elevation. 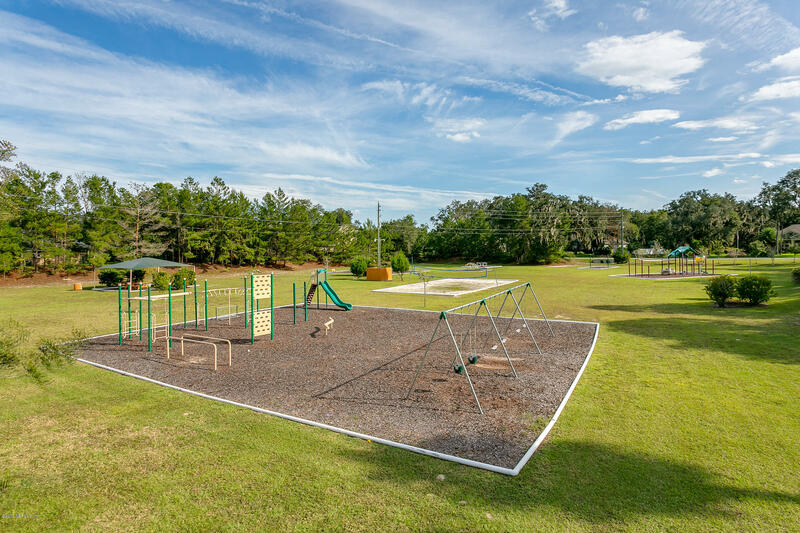 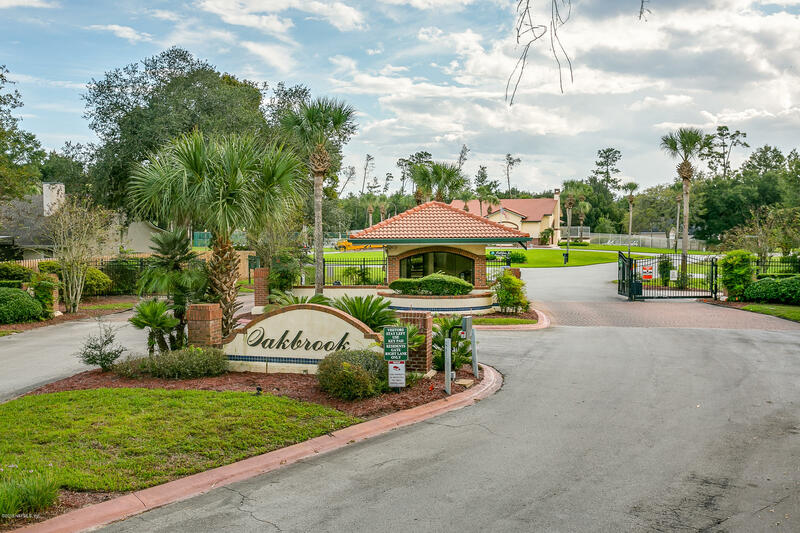 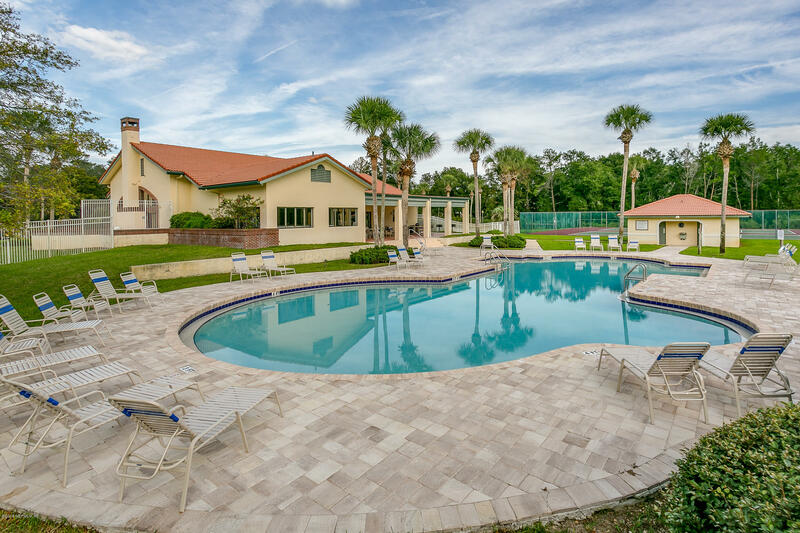 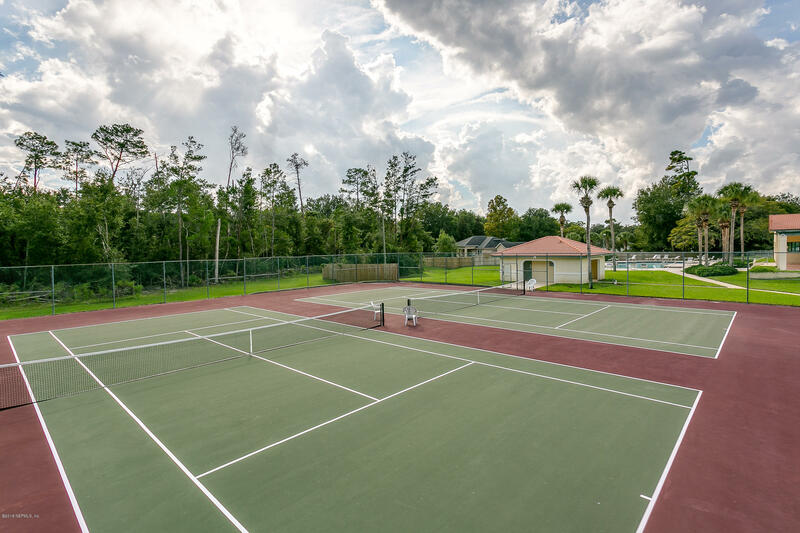 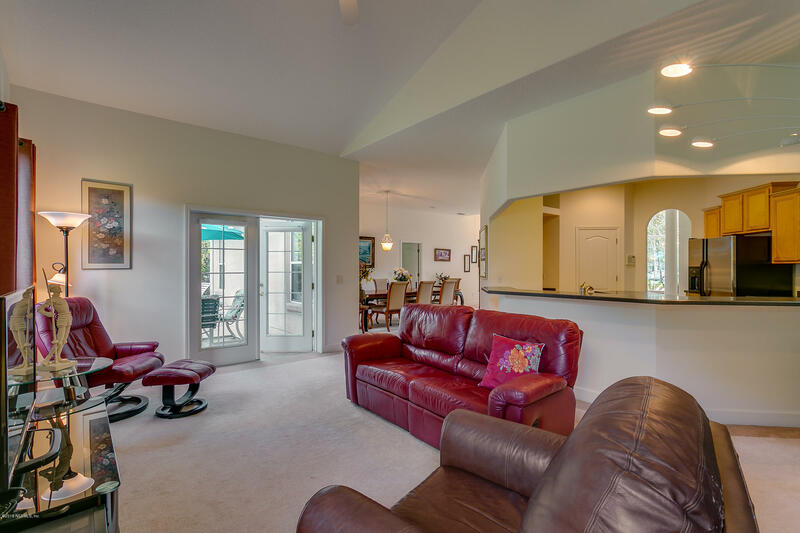 Short walk to Oakbrook pool, tennis courts & clubhouse. 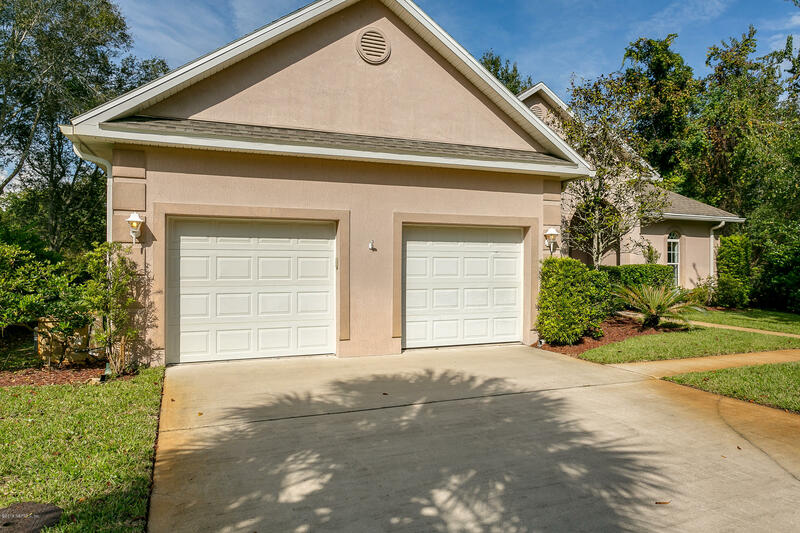 LOW HOA FEE & NO CDD FEE. 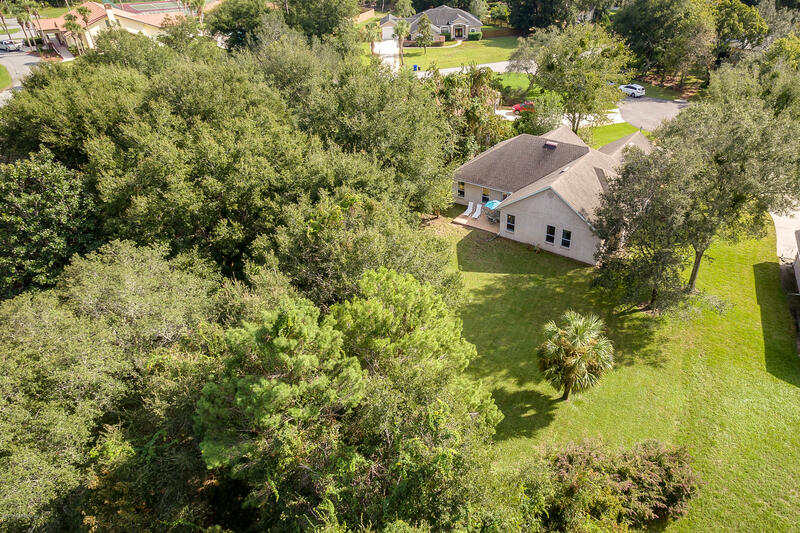 Minutes to the beach, I-95 & historic district. 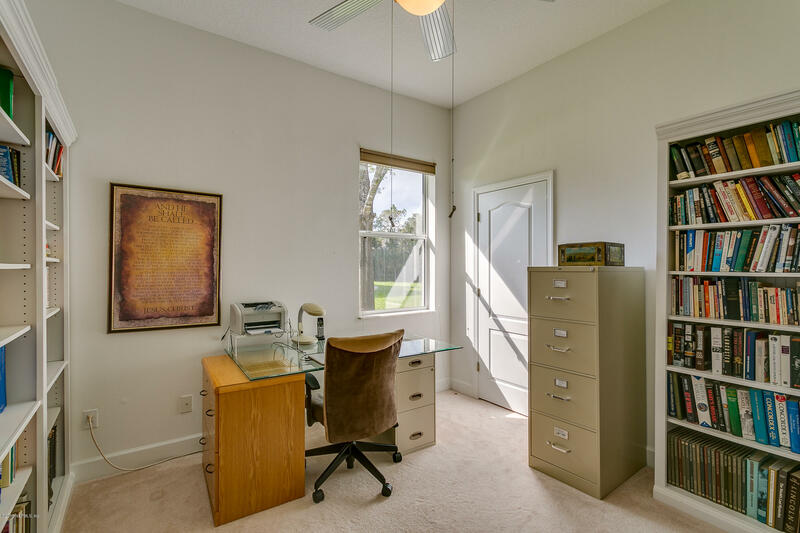 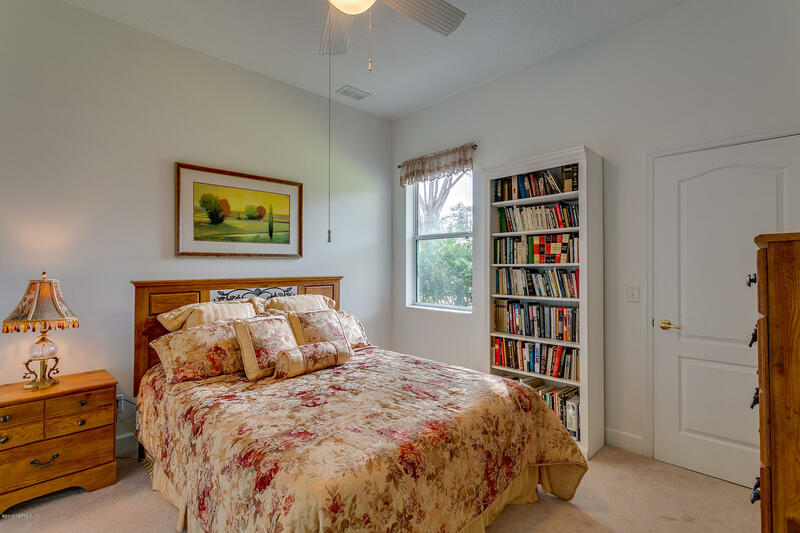 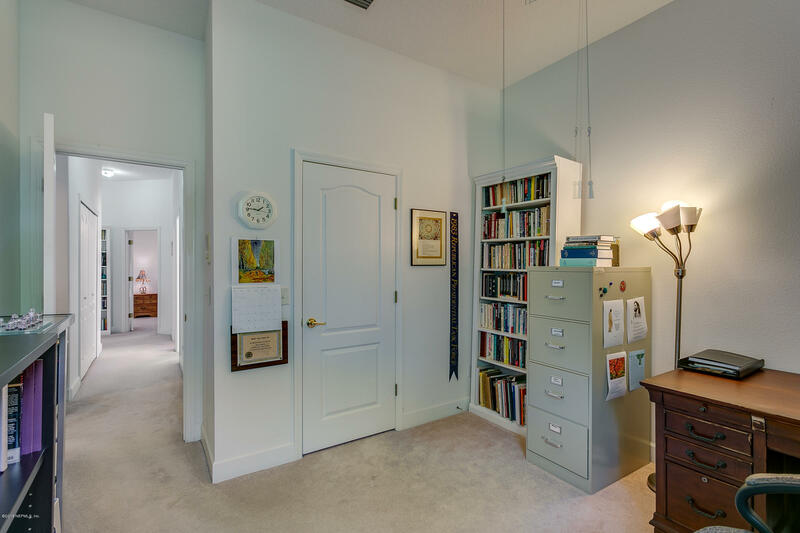 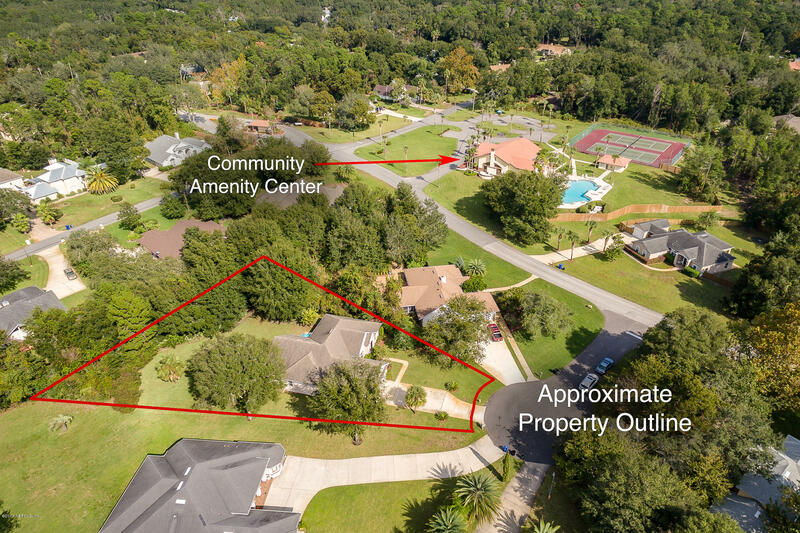 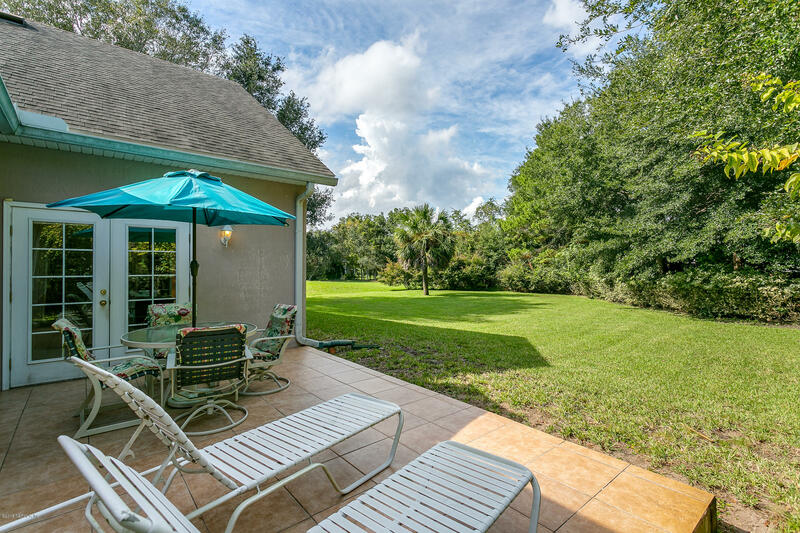 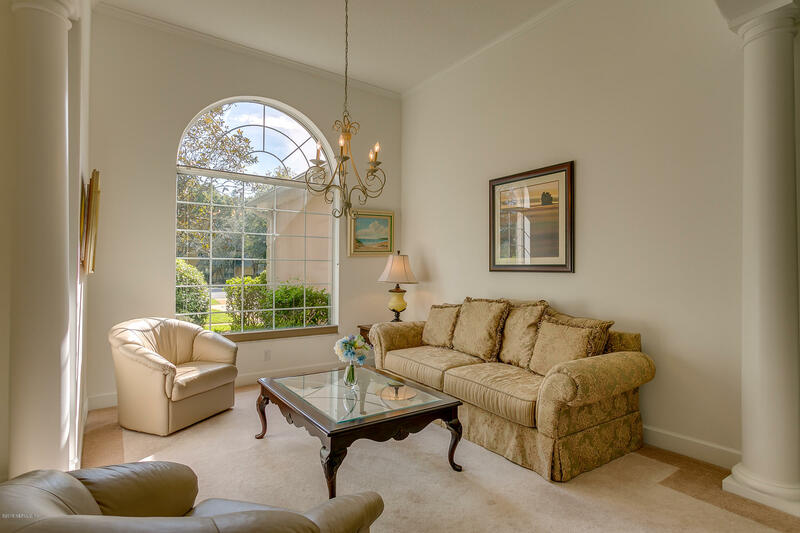 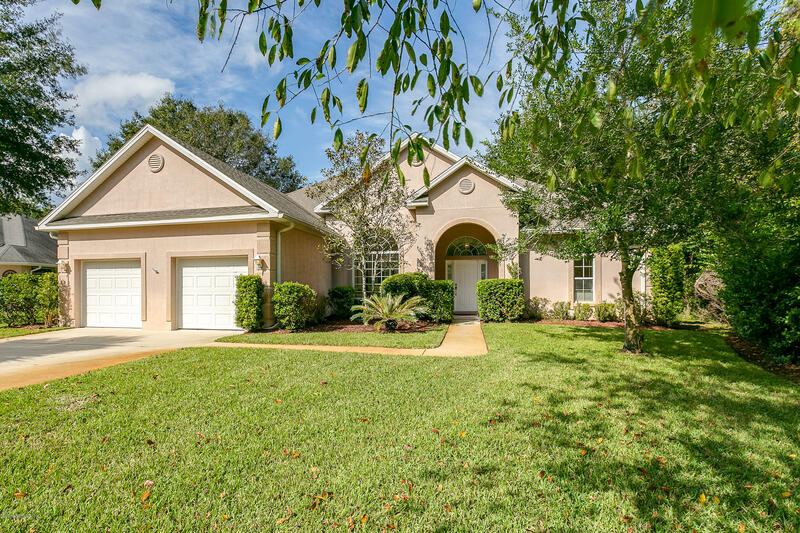 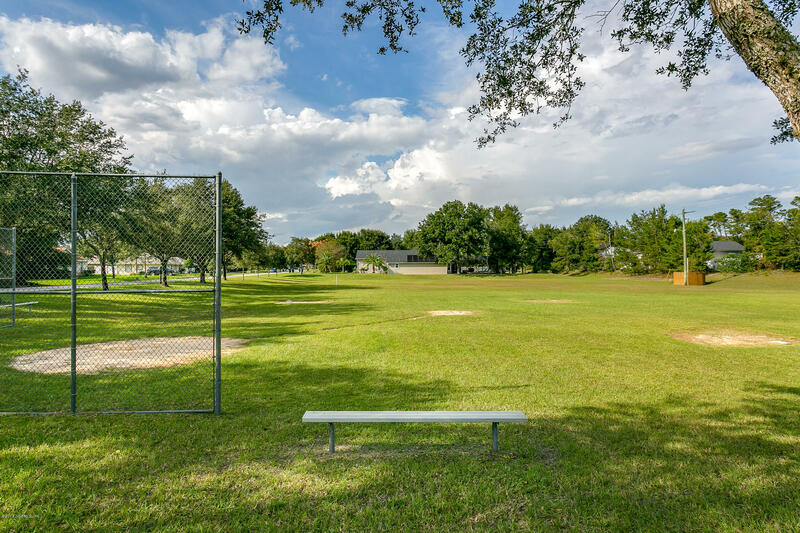 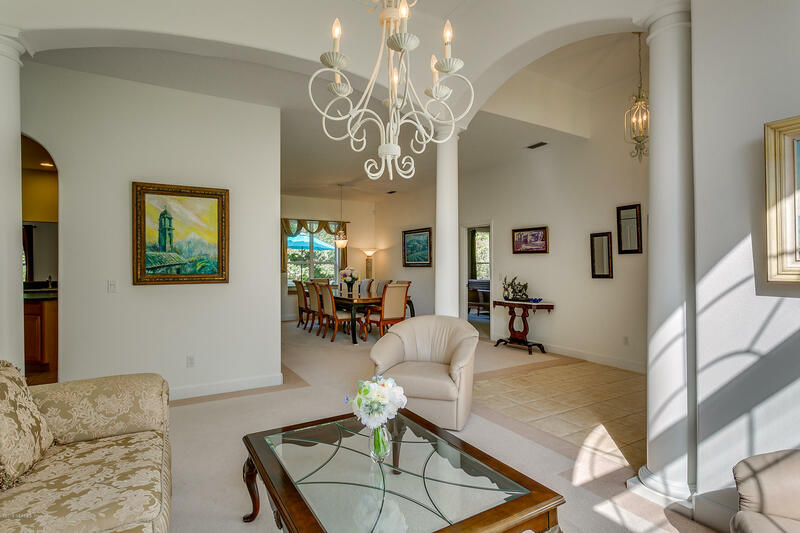 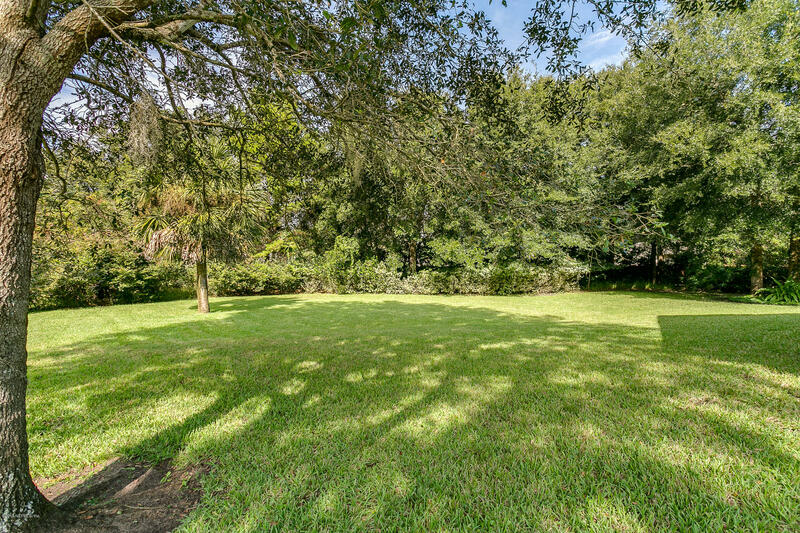 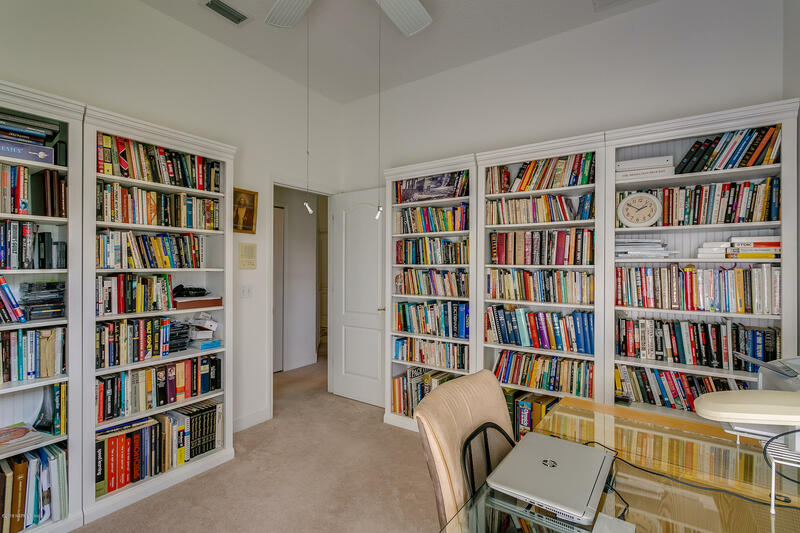 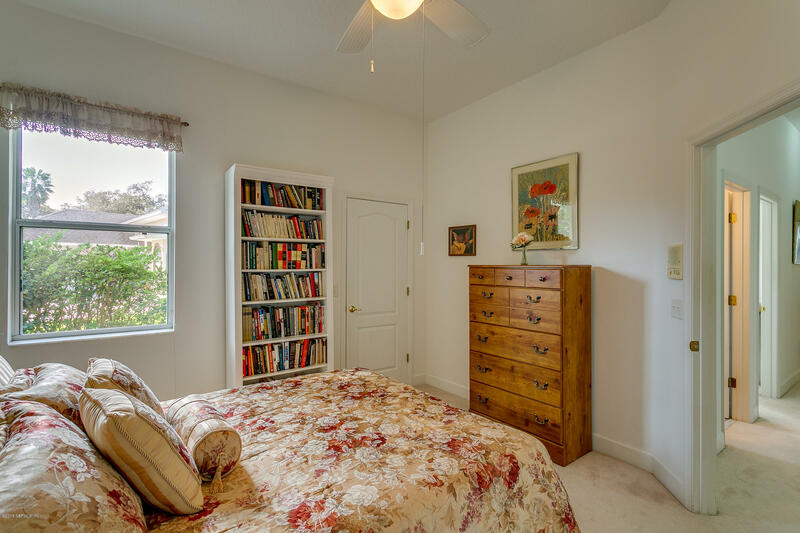 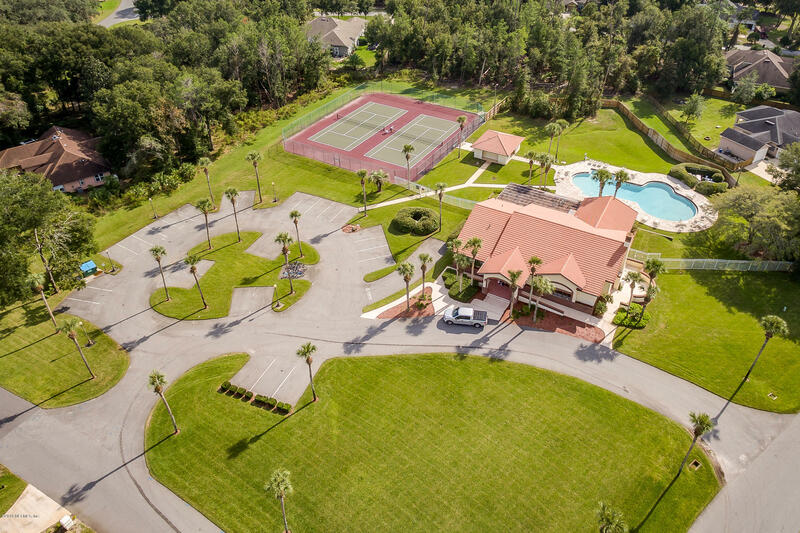 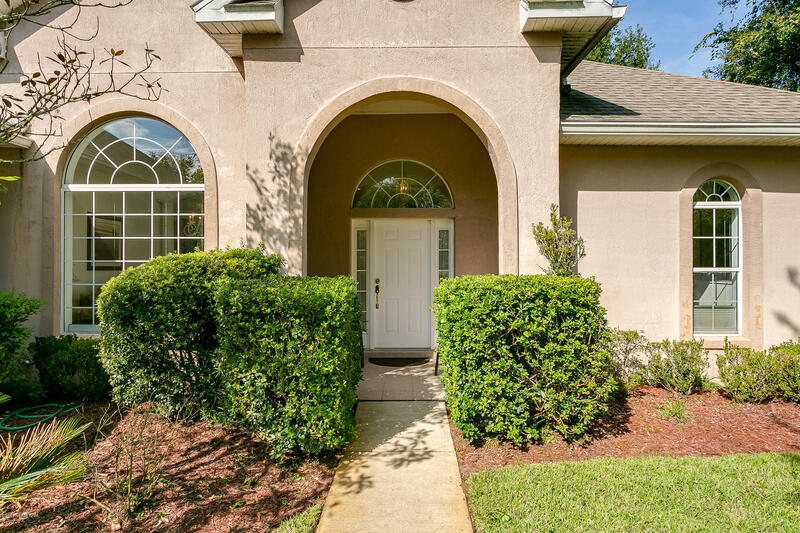 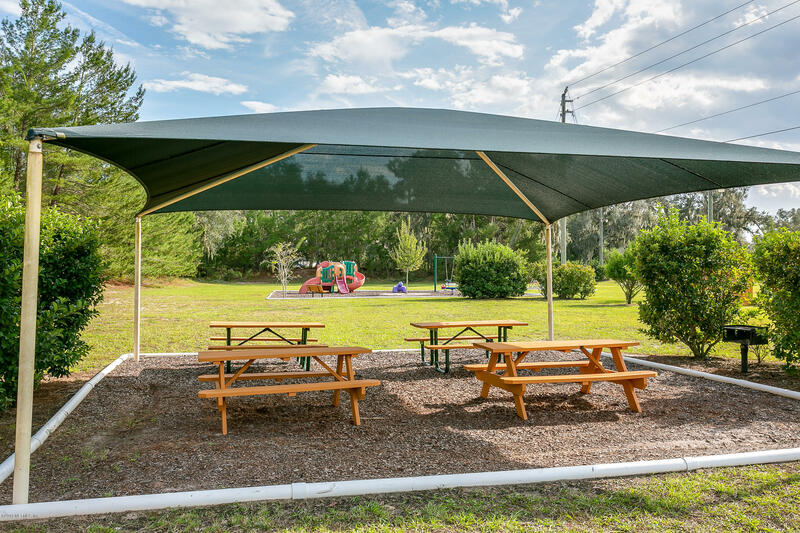 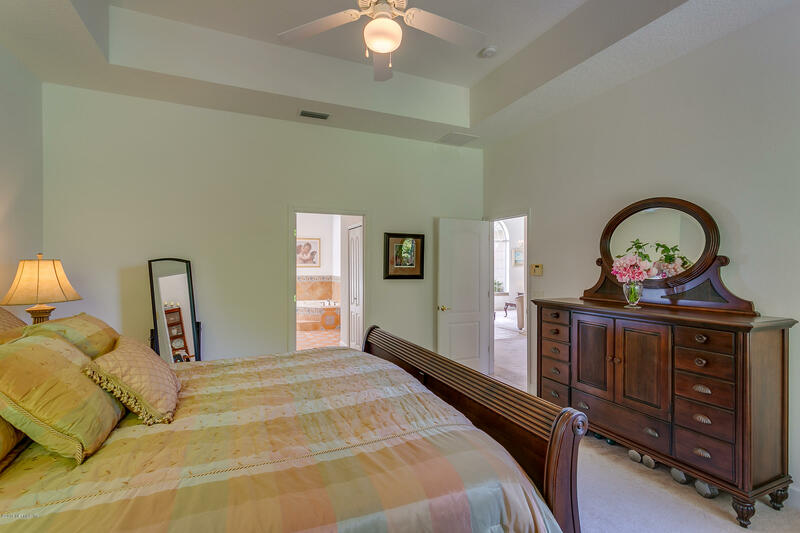 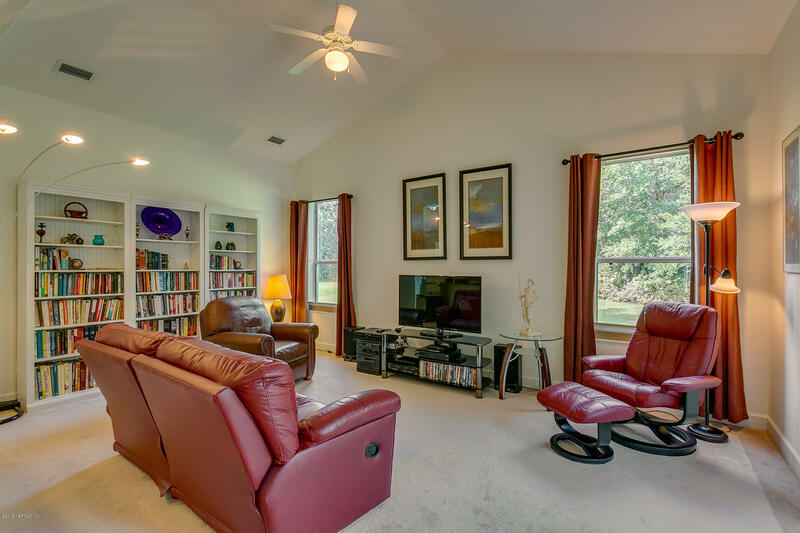 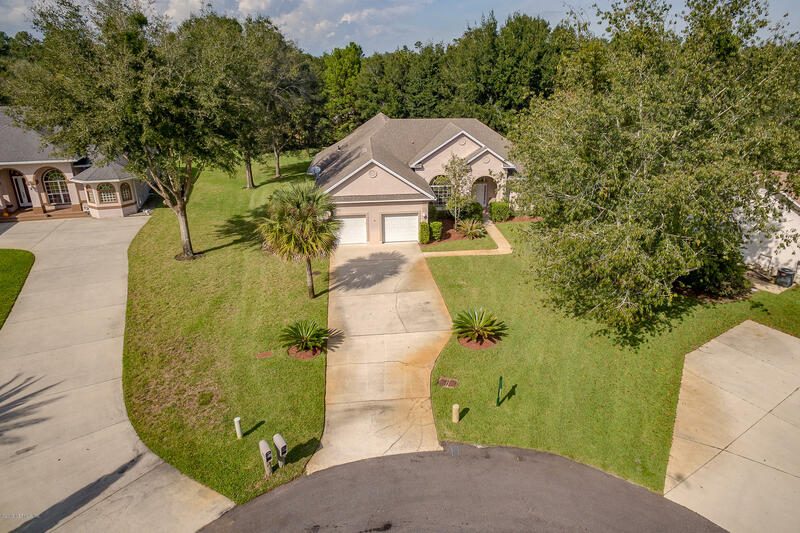 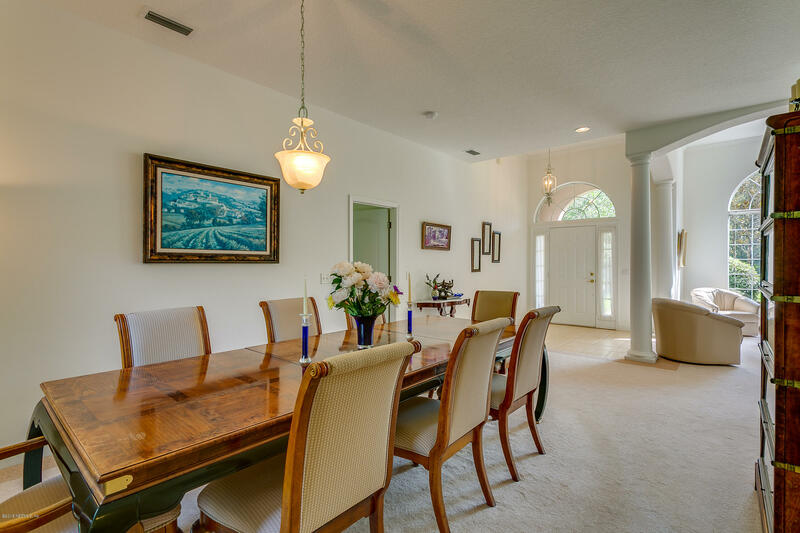 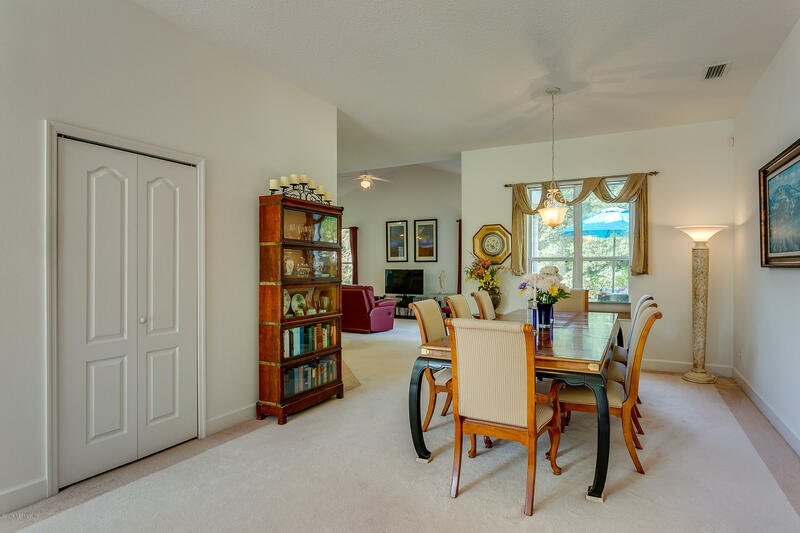 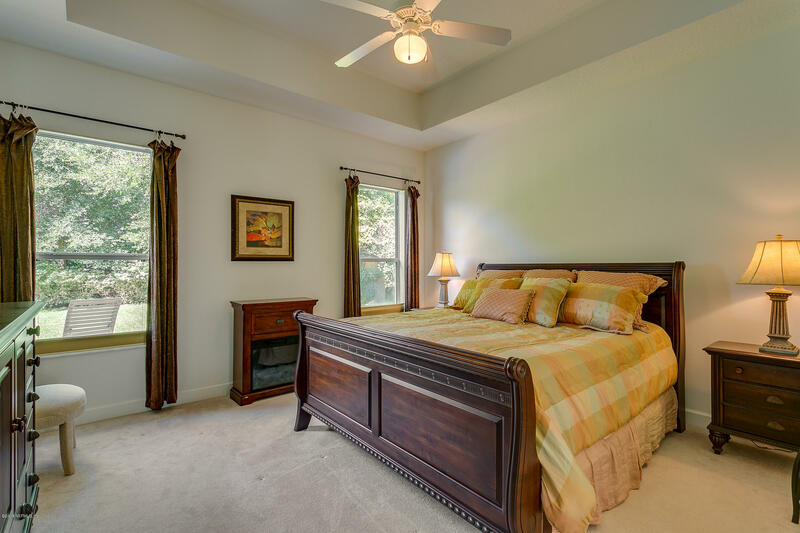 From 207, turn onto Hilltop Rd, Left onto Kings Estate Rd, RT onto Kings Rd, thru the guard gate, Right onto Wellington Ct.
804 Wellington Ct is a 2,456 (*estimated) square foot home with 4 bedrooms and 2 bathrooms located in St Augustine FL, ST. JOHNS County. 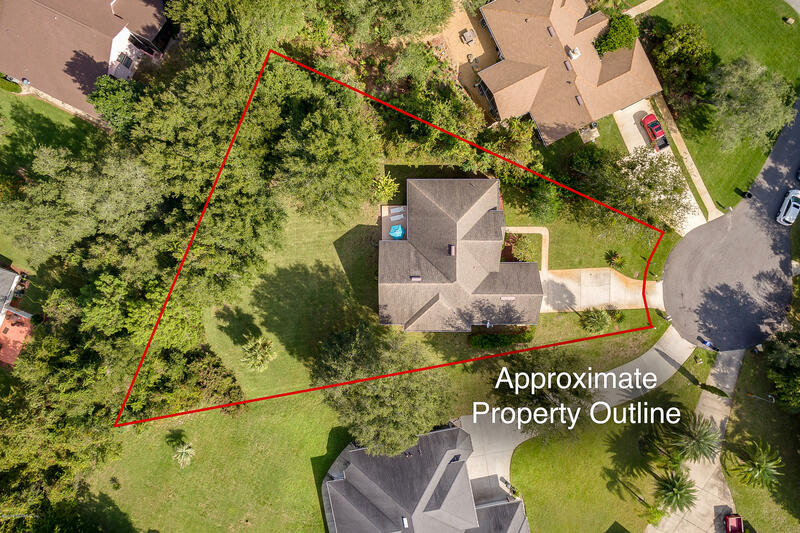 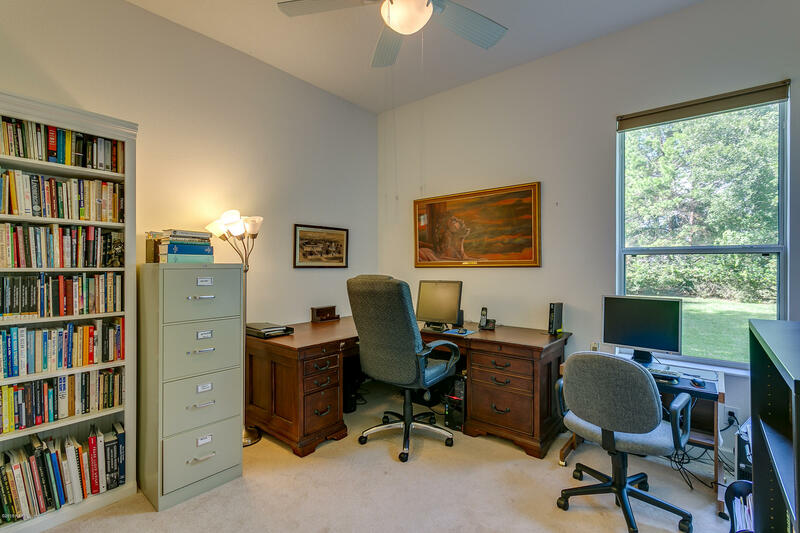 This property is listed for sale at $375,000 and is currently active and accepting offers.